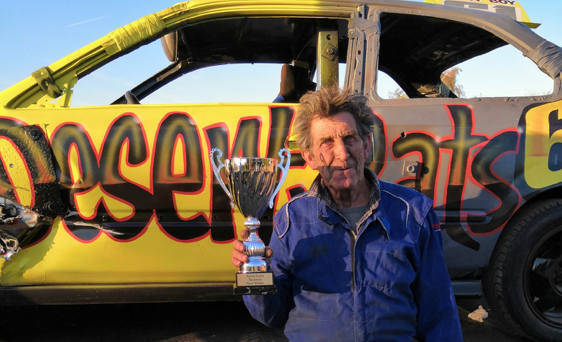 SOME 17 years ago I wrote an article for the Faversham Times about legendary Faversham Banger driver Ken Hollamby getting ready to retire from the sport at the age of 61. 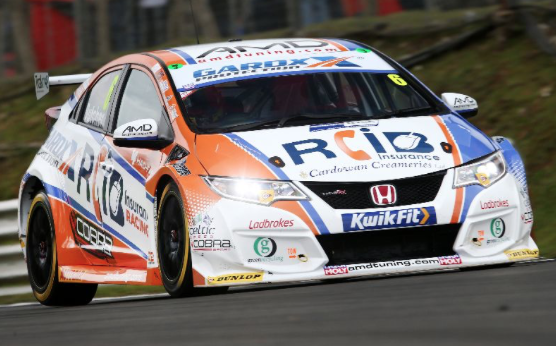 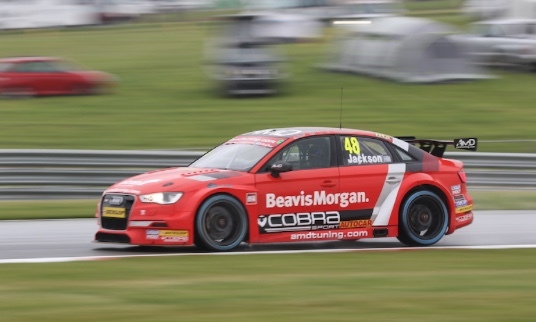 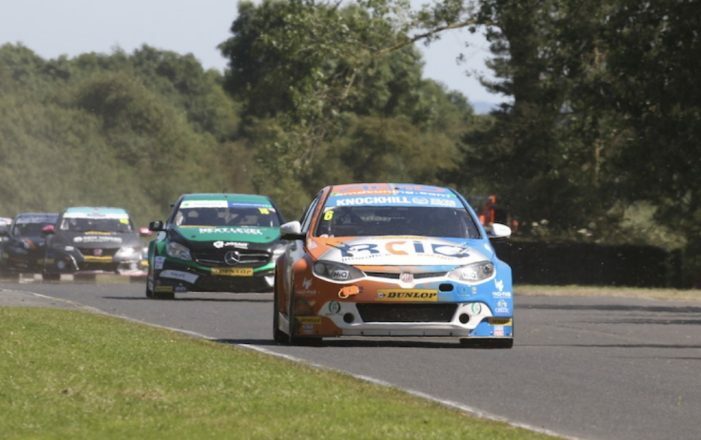 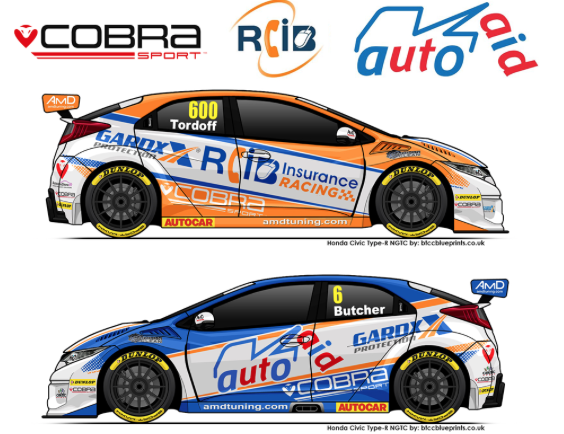 THE AmD with AutoAid/RCIB Insurance Racing team can today confirm the signing of Josh Caygill for the final two rounds of the Dunlop MSA British Touring Car Championship season. 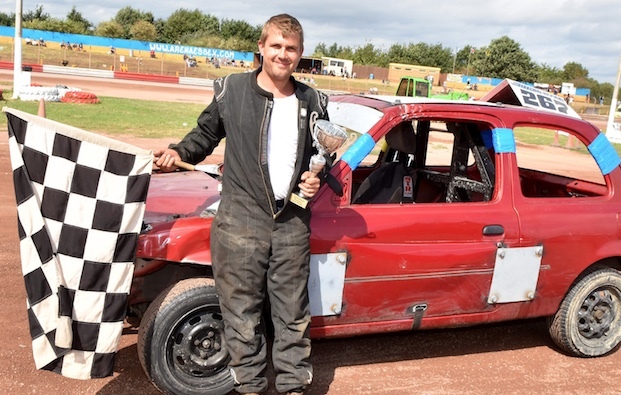 NATHAN Roberts became the last ever winner of the Stock Car Essex Championship at Arena Essex on Bank Holiday Monday, as the countdown to the closure of the venue continues to gather pace. 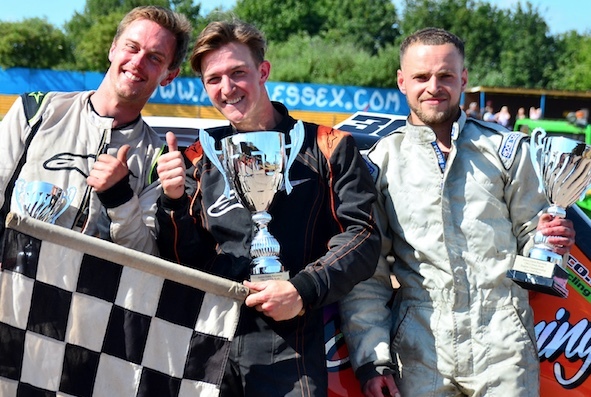 CHARLIE Santry won both qualifying heats for the Mini Stox English Championship at Arena Essex on Sunday and duly took pole position for the main event. 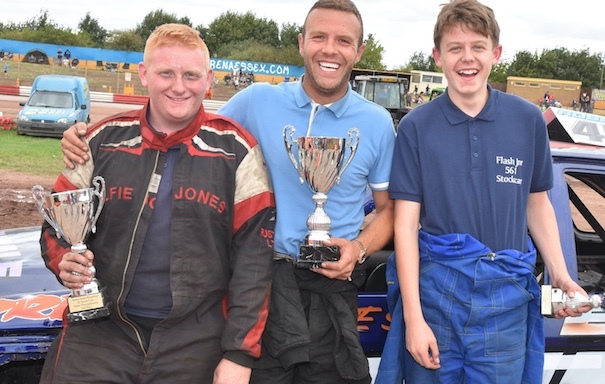 JORDAN Morgan won the most dramatic of races at Arena Essex on Sunday to secure the Stock Rod English Championship. 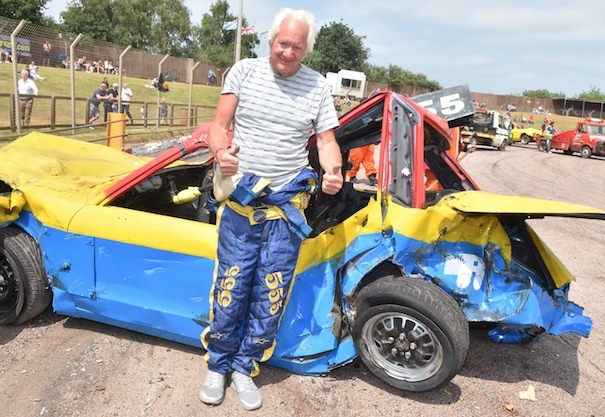 THE Roy Rawlins Testimonial meeting took place at Arena Essex Raceway at the weekend and the Banger stars came out in force to pay tribute to the force of nature that is Roy, who continues to race at the grand old age of 68. 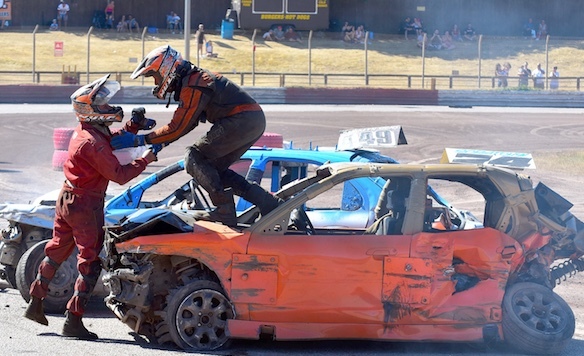 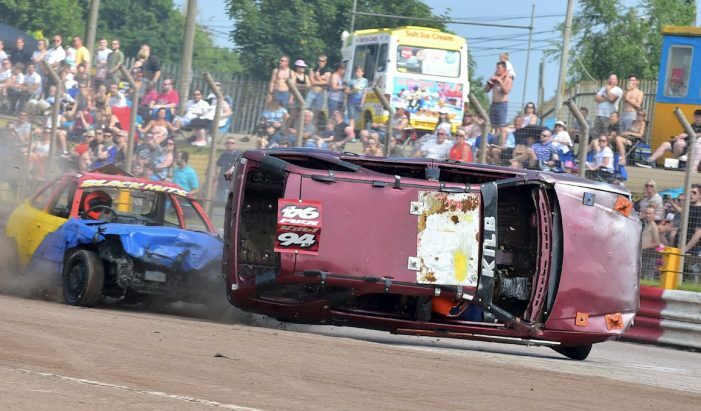 AVELEY’S Grant Kilburn went for a spectacular barrel roll along the Arena Essex home straight on Bank Holiday Monday, as the PRI Bangers provided the highlights during a lively days racing at the Thurrock venue. 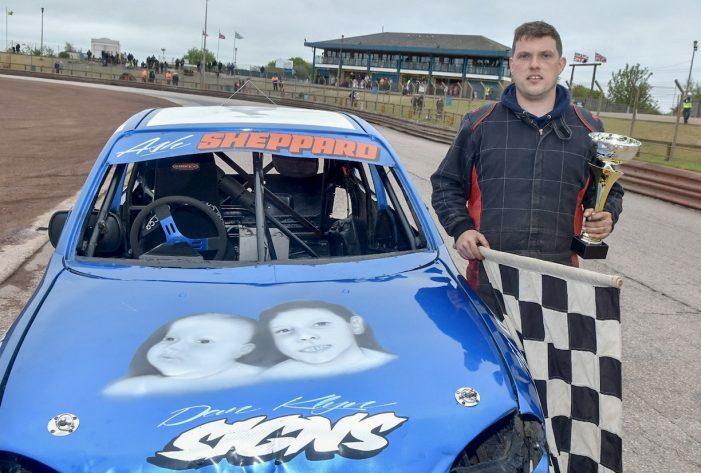 AFTER coming close on a couple of occasions, Ash Sheppard finally won a race in the Stock Rods at Arena Essex on Sunday, dominating a dramatic final.